Routledge, 2012 , pp. 149. Oxford University Press, 2018, pp. 304. 'Le Changement? 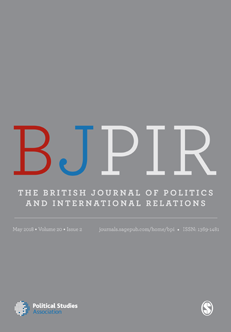 French Socialism, the 2012 Presidential Election and the Politics of Economic Credibility amidst the Eurozone Crisis' (Open Access) Parliamentary Affairs Volume 66, Number 1, (2013), pp. 106-123. 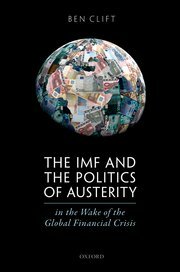 ‘When Rules Started To Rule: The IMF, Neo-Liberal Economic Ideas, and Economic Policy Change in Britain’ (with Jim Tomlinson) Review of International Political Economy available OPEN ACCESS, , Volume 19, nO. 3, PP 477-500 (2012). 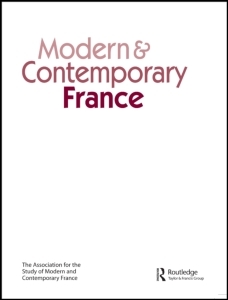 'French Corporate Governance in the New Global Economy: Mechanisms of Change and Hybridisation within Models of Capitalism'. Political Studies 55: 3 (2007), 546-67. The Political Quarterly 78:2 (2007), 282-91. ‘French Economic Policy’ in Robert Elgie, Emiliano Grossman and Amy Mazur (eds.) 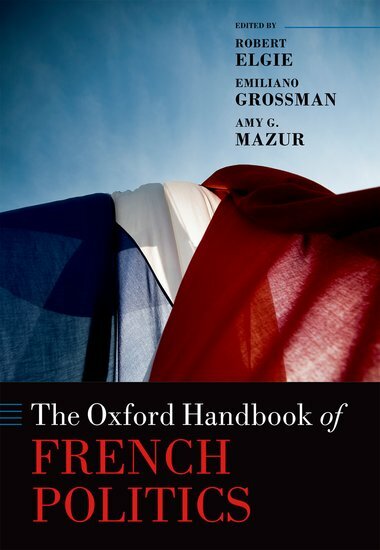 The Oxford Handbook of French Politics Oxford University Press (2016), pp. 509-534. 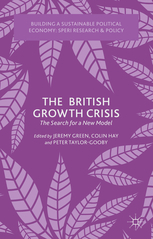 ‘The UK Macroeconomic Policy Debate and the British Growth Crisis: Debt and Deficit Discourse in the Great Recession’ in Jeremy Green and Colin Hay (eds) The British Growth Crisis Palgrave (2015), pp. 151-173. Capitalism and Capitalisms in the 21st Century. Glenn Morgan and Richard Whitley (eds.) Oxford University Press. (2012), pp. 70-89.